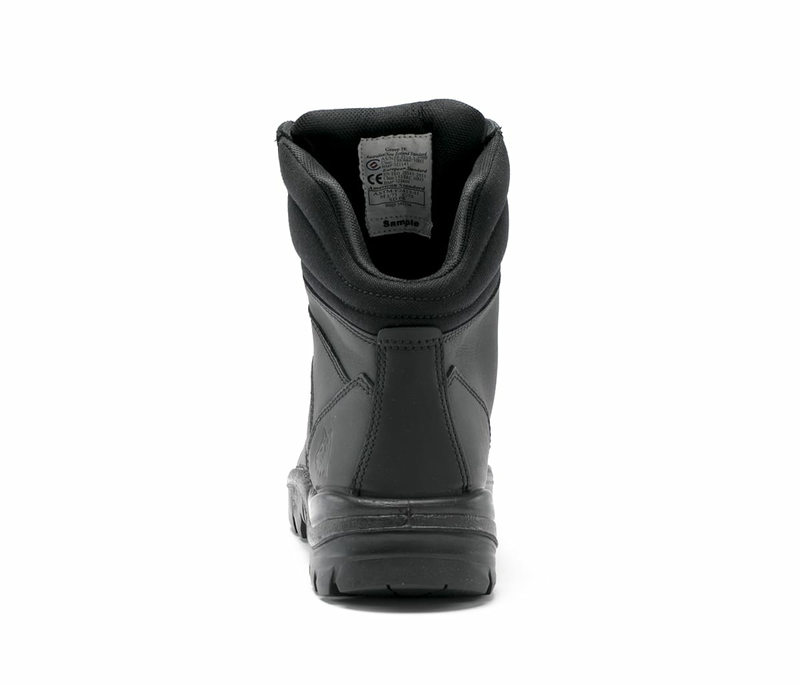 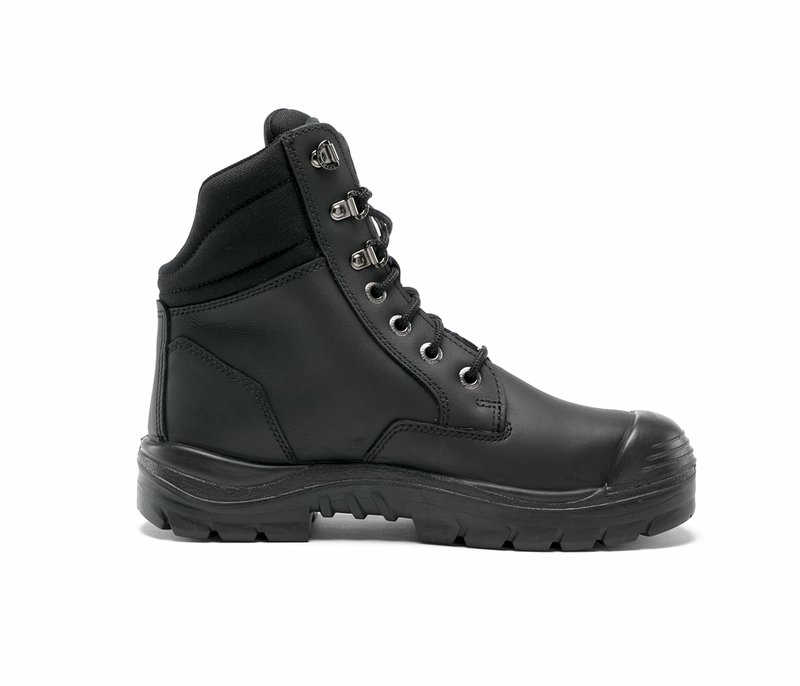 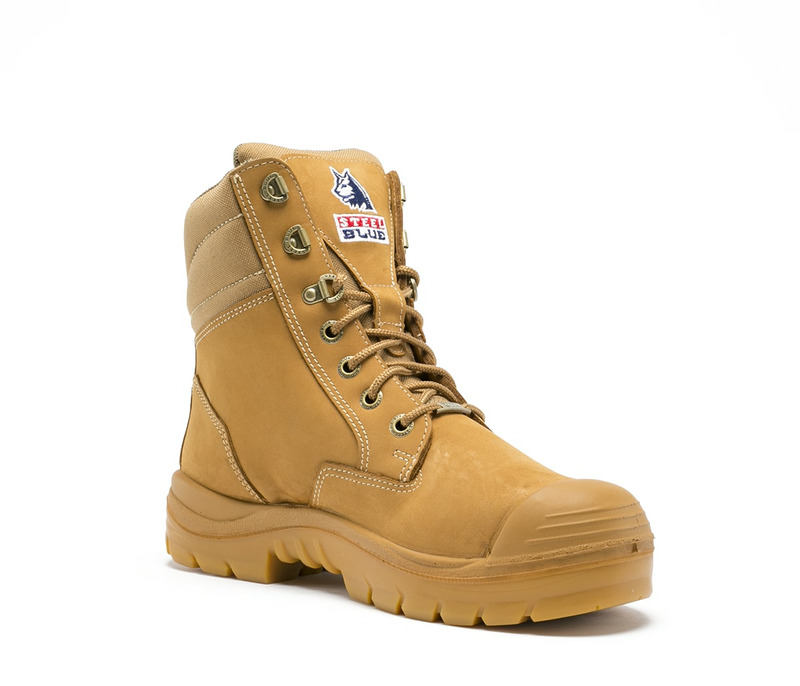 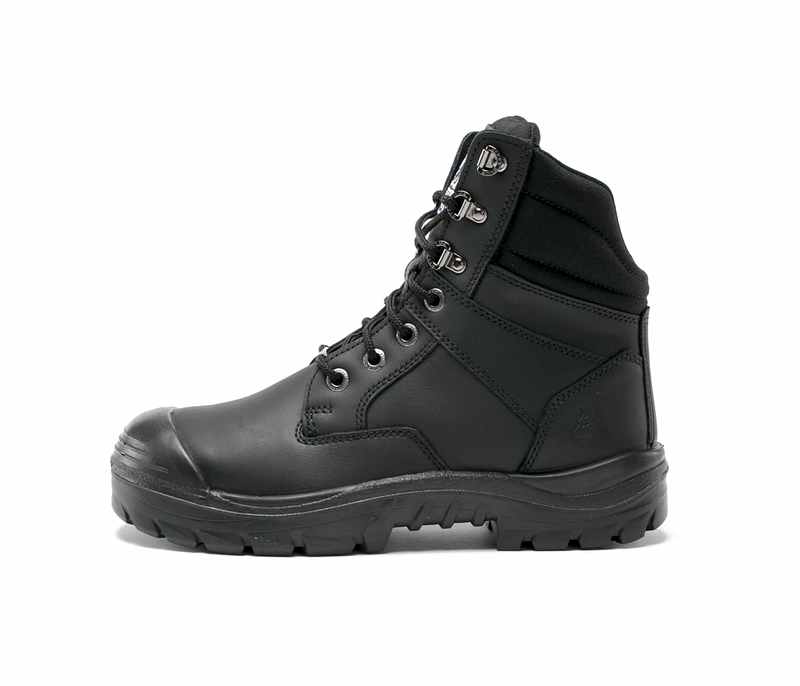 The Southern Cross Bump S3 is a 150mm Lace Up Ankle Boot that is made from premium Water Resistant leather. 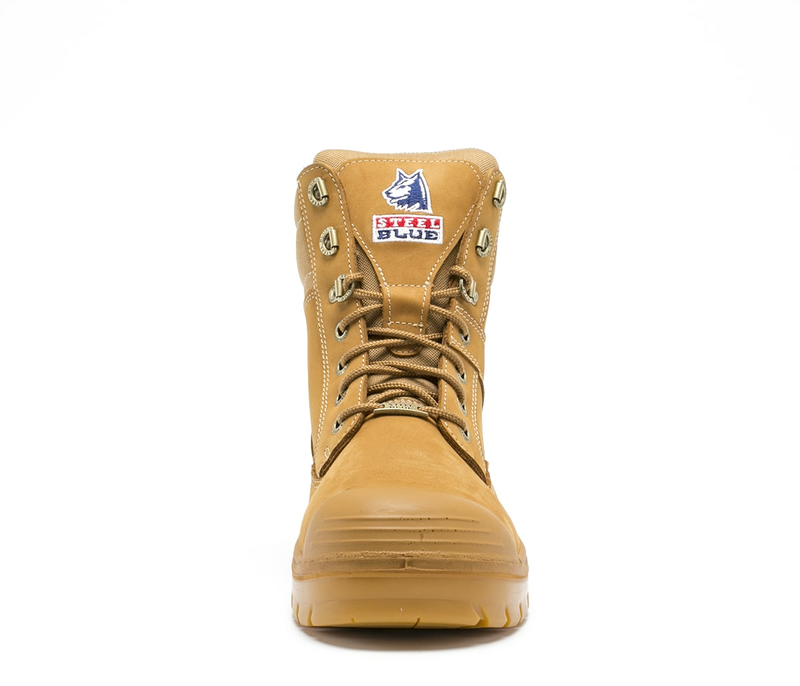 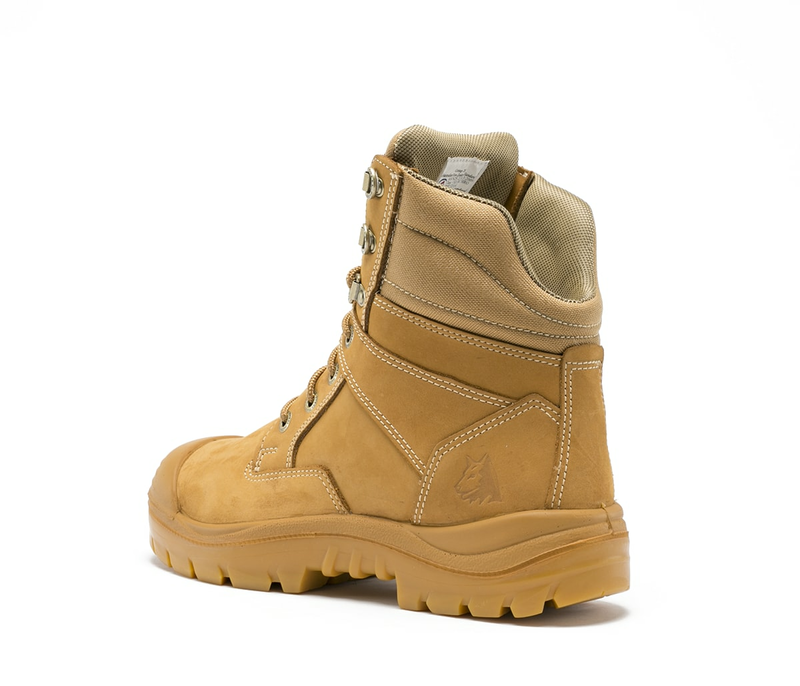 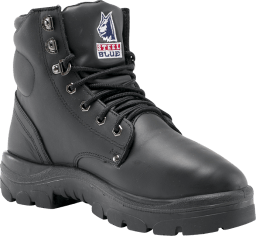 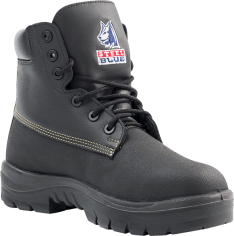 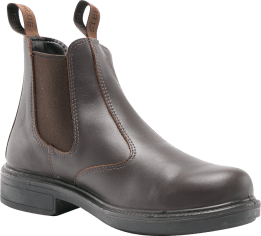 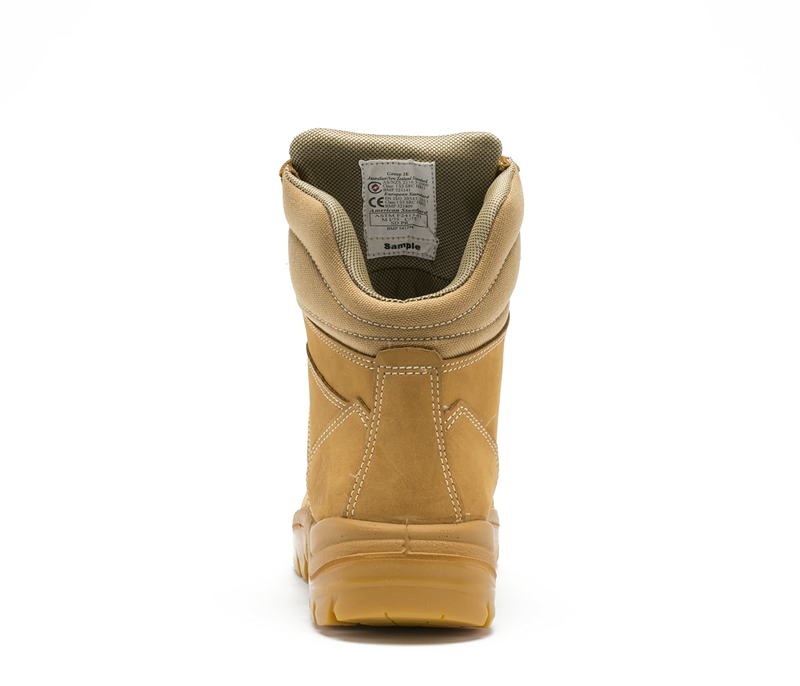 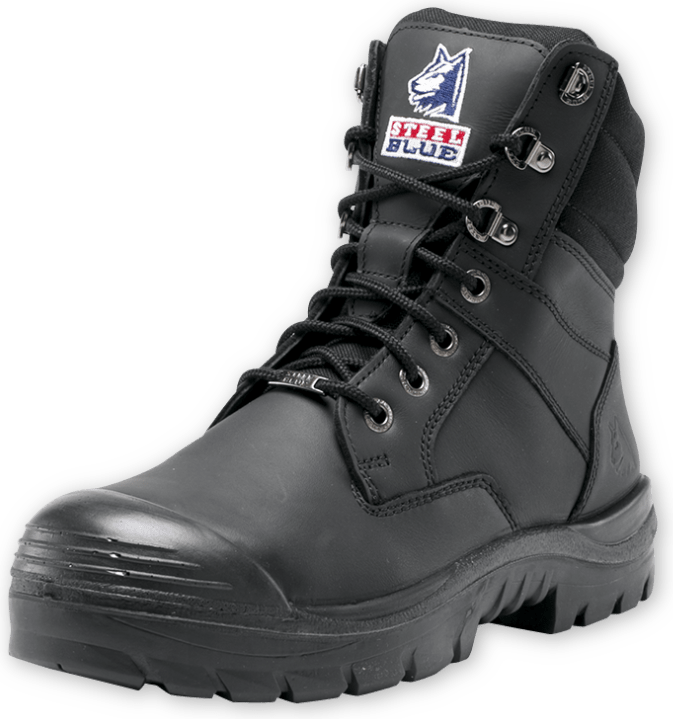 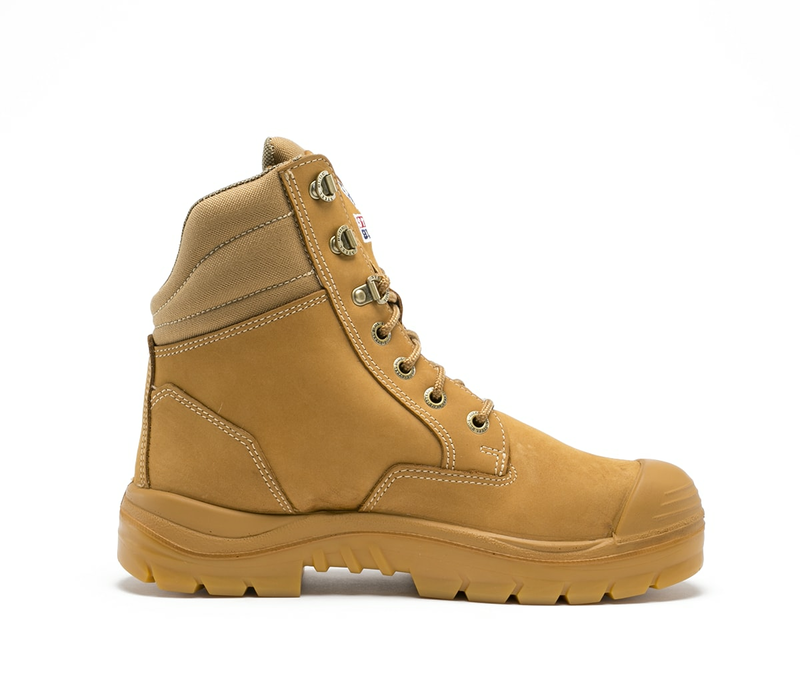 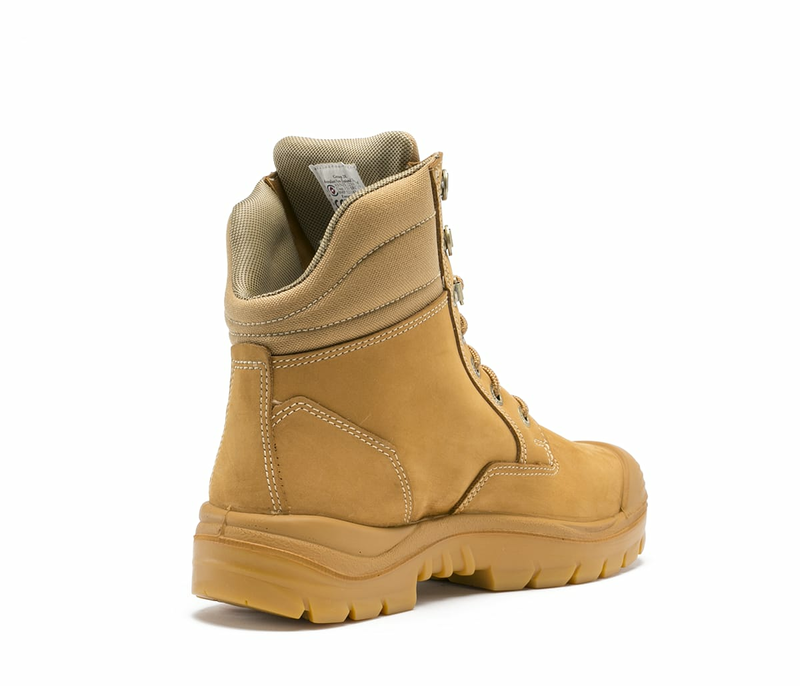 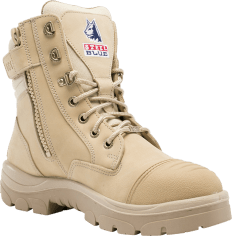 The Bump Cap to the front of the boot offers additional protection of the premium Water Resistant leather while the tough Nitrile Outsole is heat resistant to 300ºC. 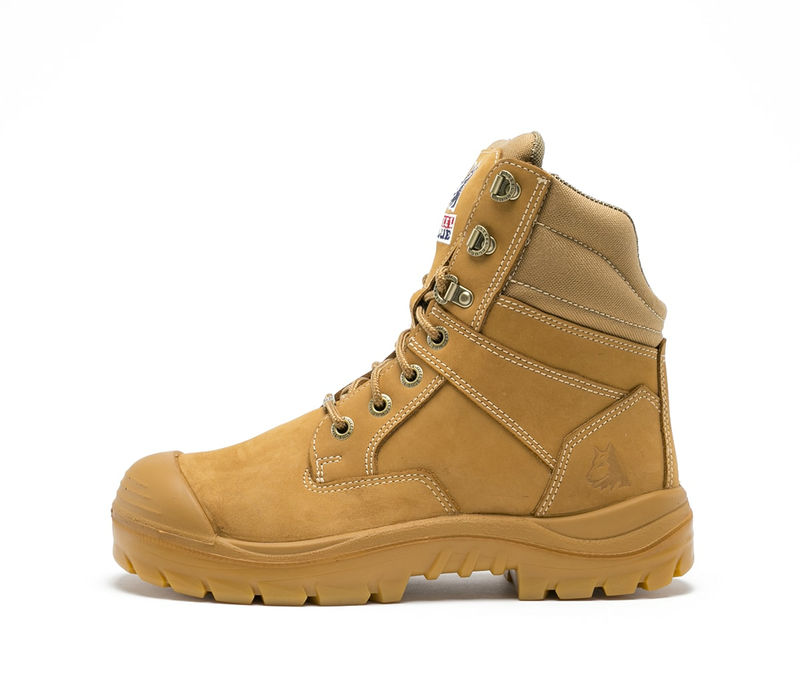 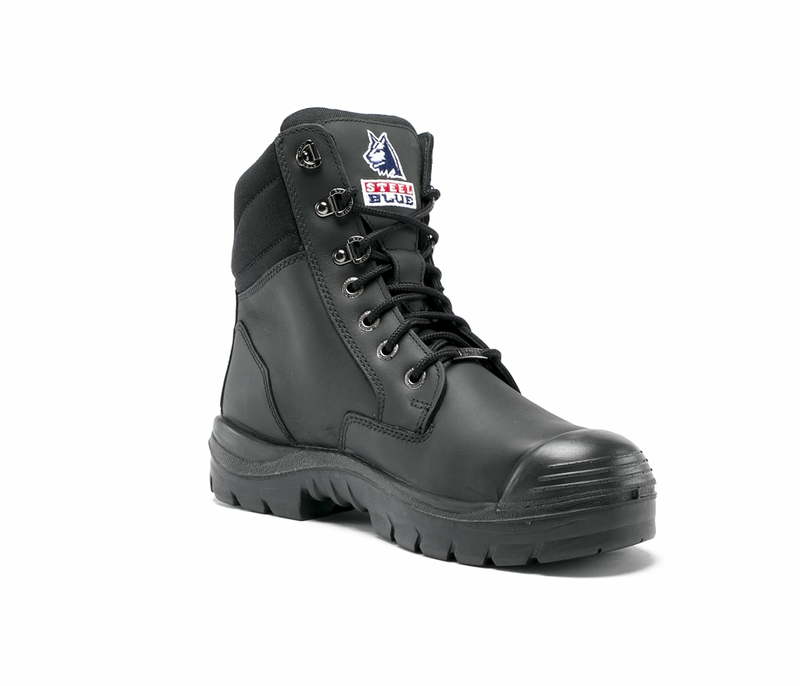 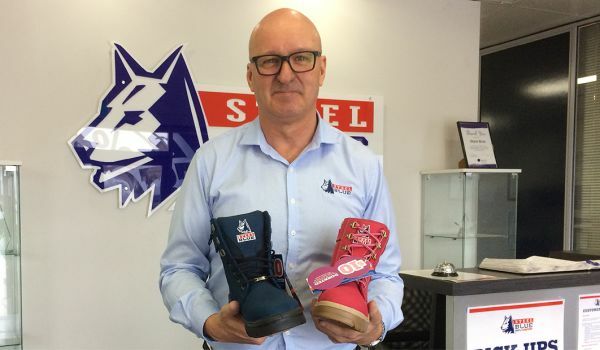 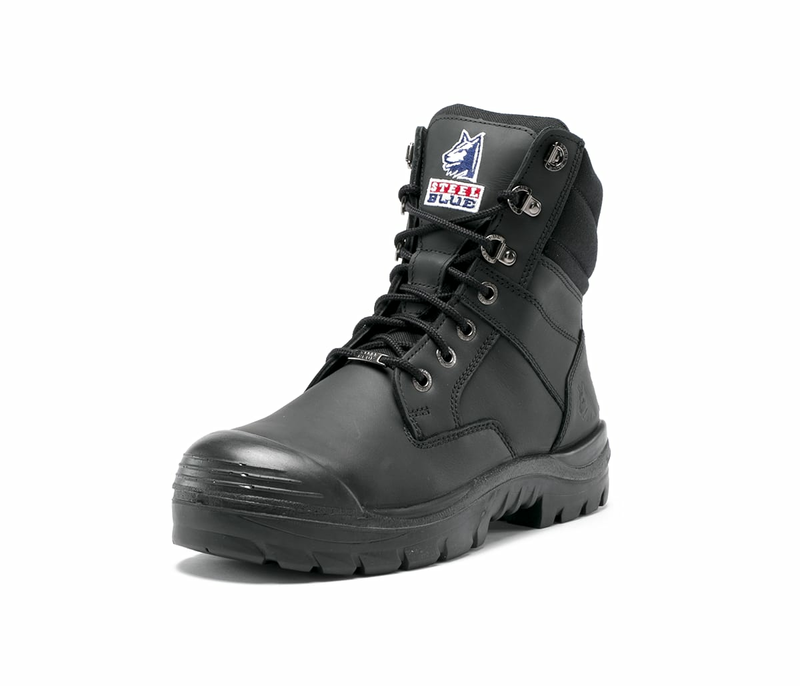 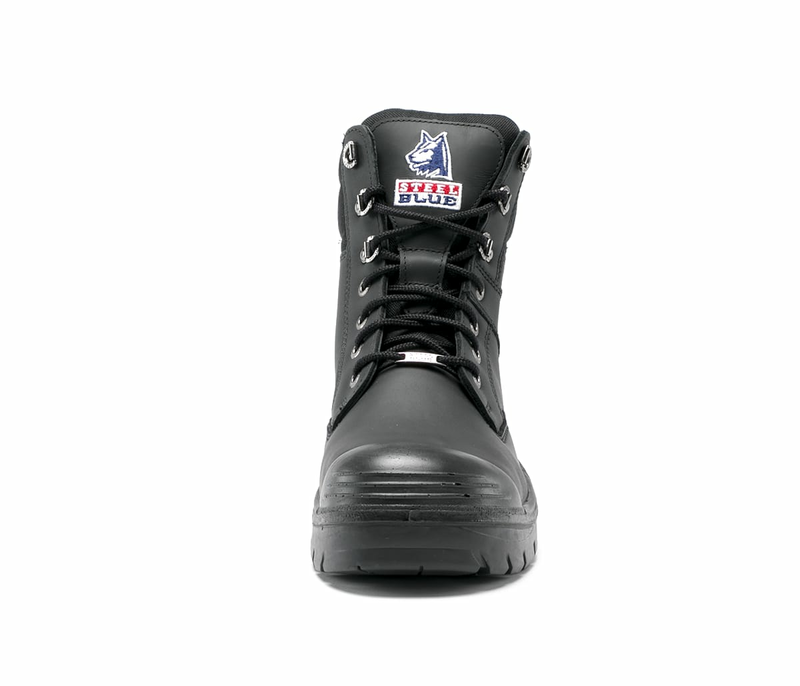 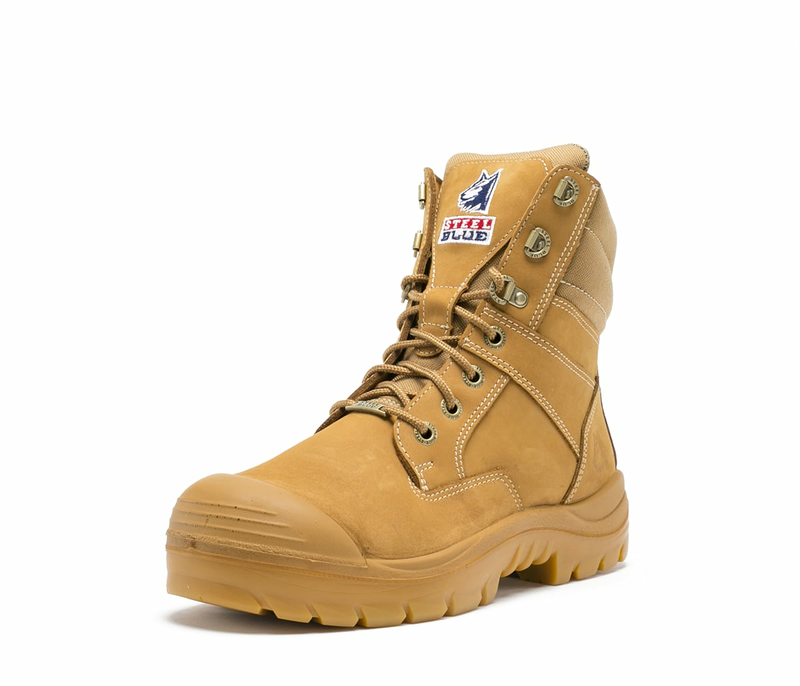 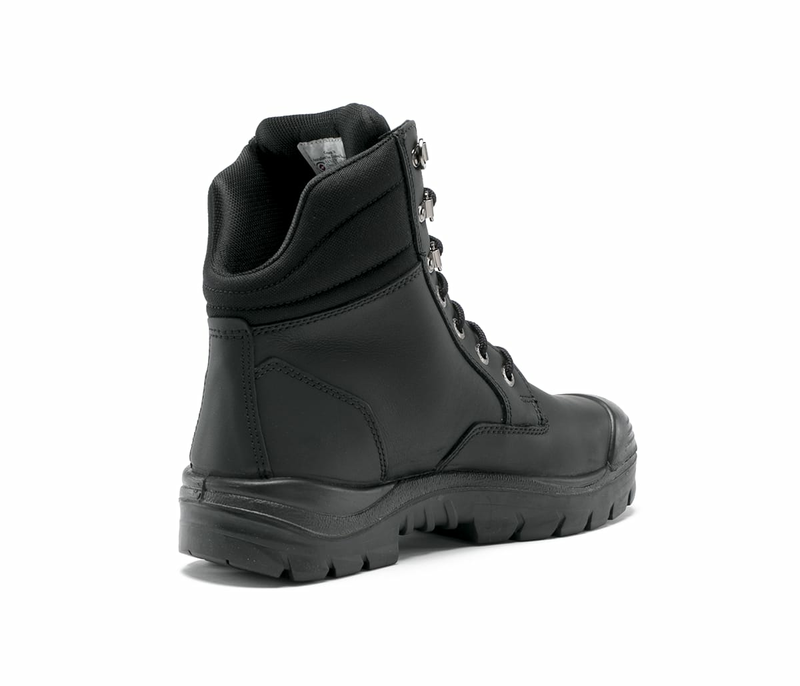 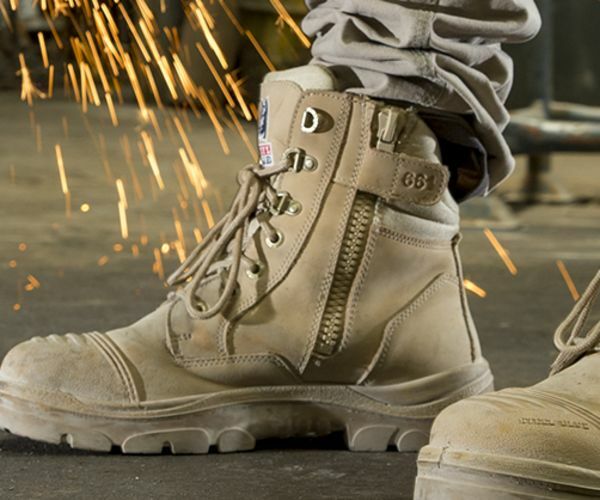 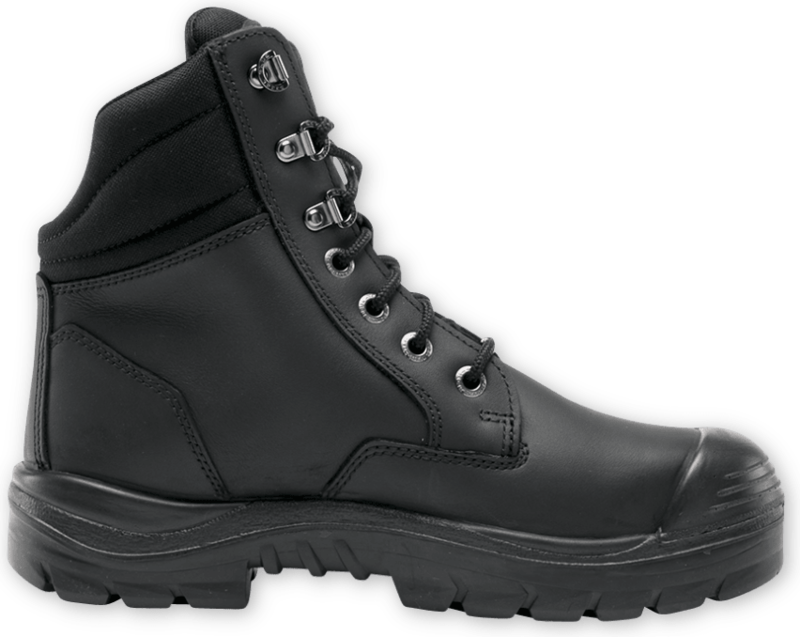 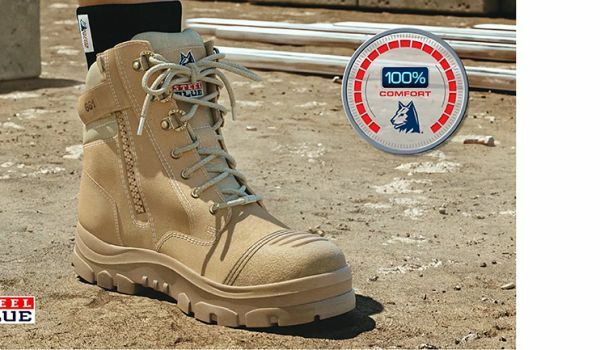 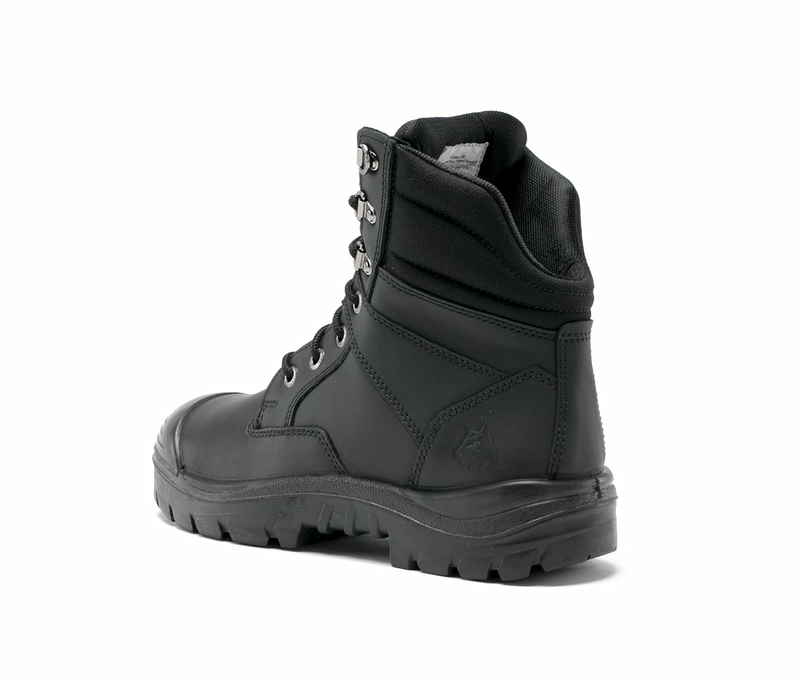 Including a Steel Toe Cap and soft padded, scalloped collar, the Southern Cross Bump S3 offers 100% Comfort.